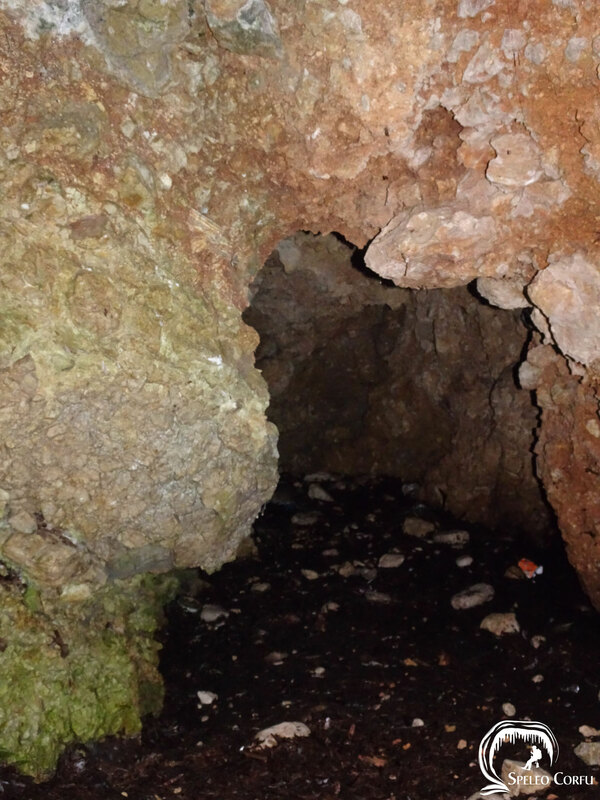 Grava tou Damou cave - Website about caves on the island Corfu. 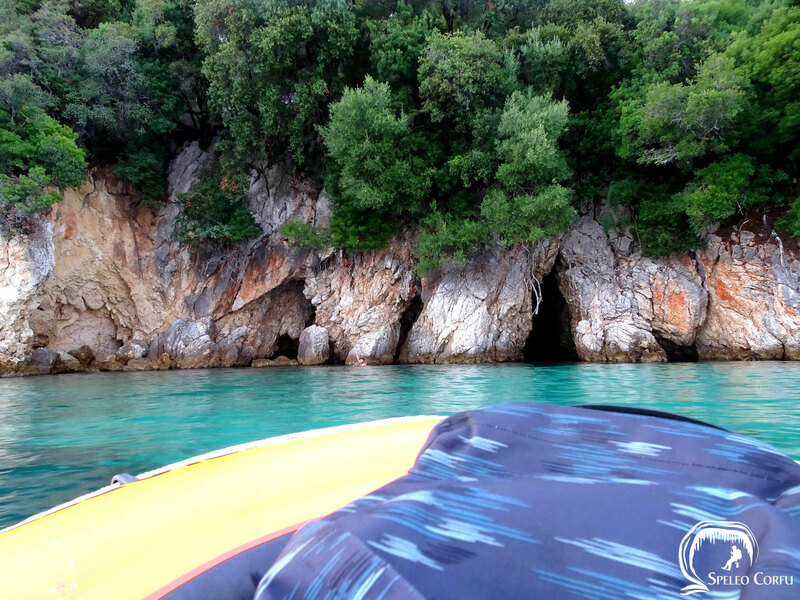 In the bay at Pyrgi the Grava tou Damou cave is located. 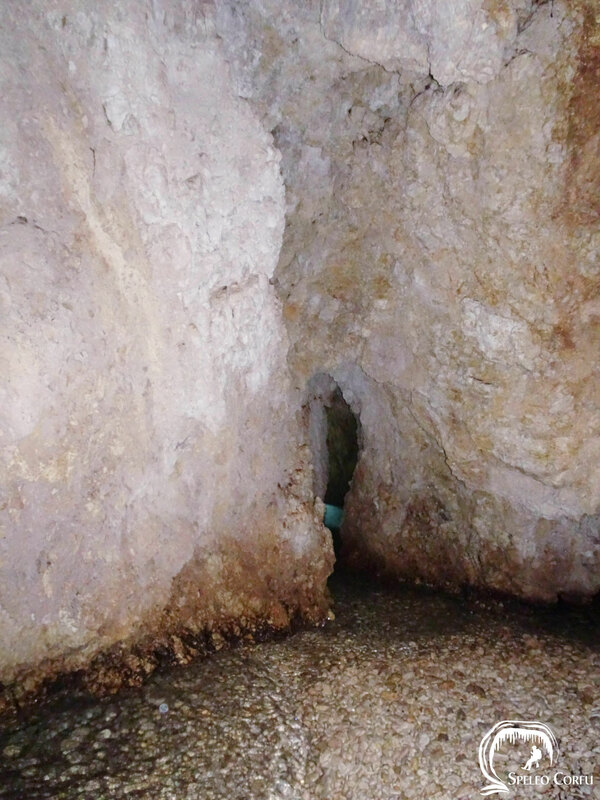 The cave is mentioned in the book Kerkira and the area of Agios Markos by Angeliki Vasiliou (2016). 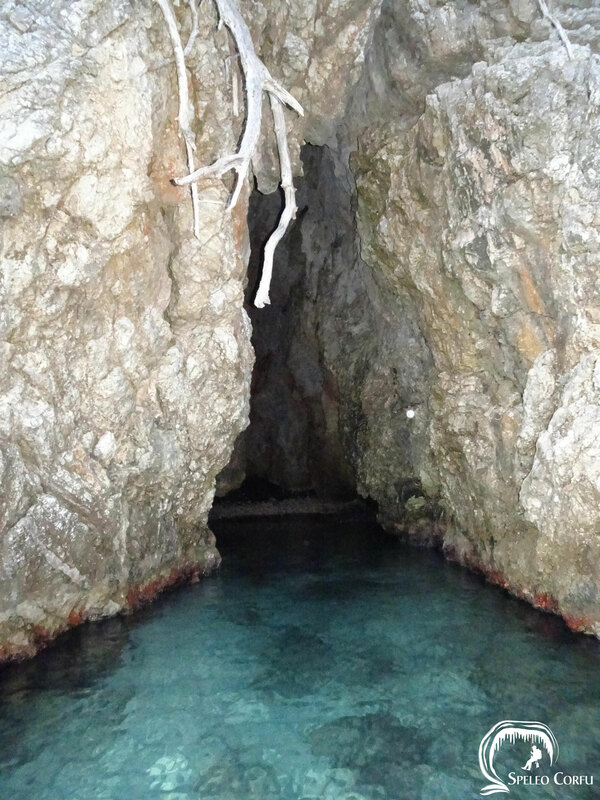 The cave is reachableby boat or by swimming. 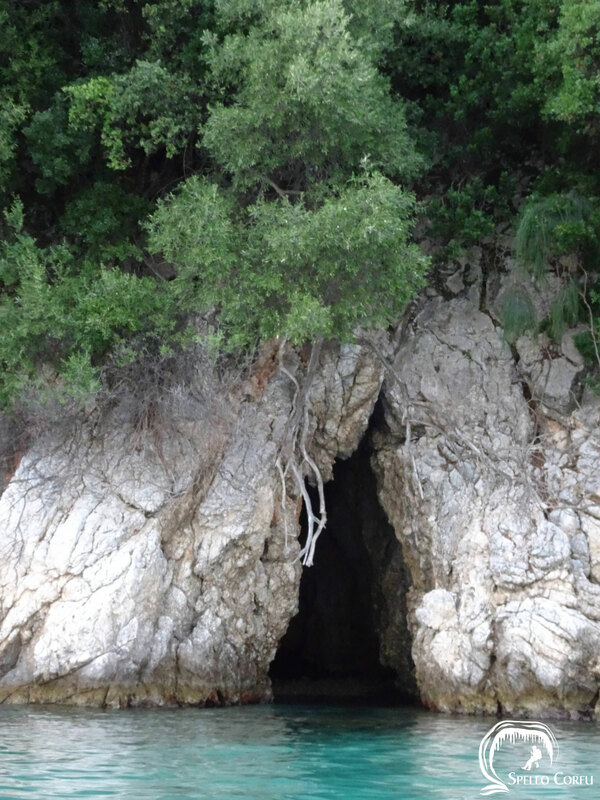 The coast near the cave is full of openings and karst formations. 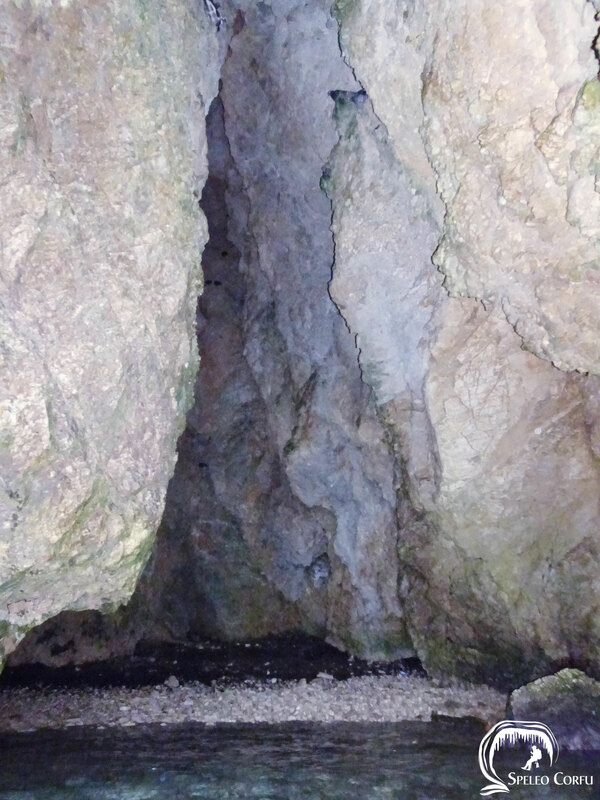 The cave has a main entrance and two other openings. 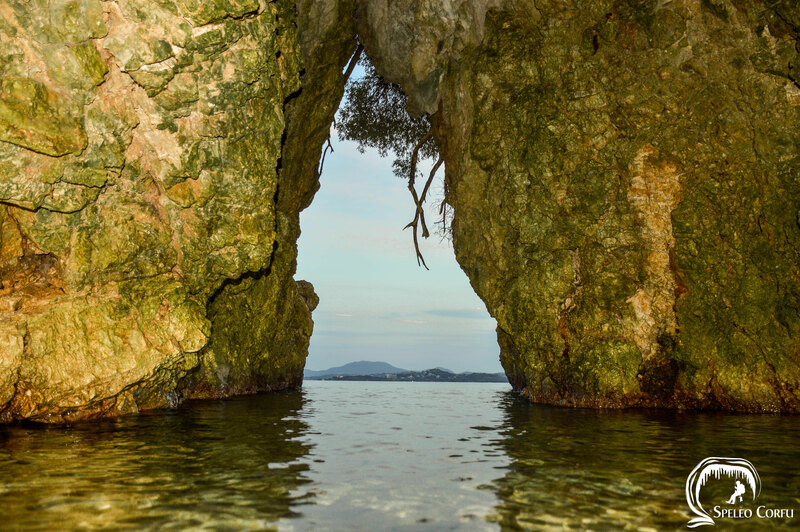 All openings lead to a small beach. 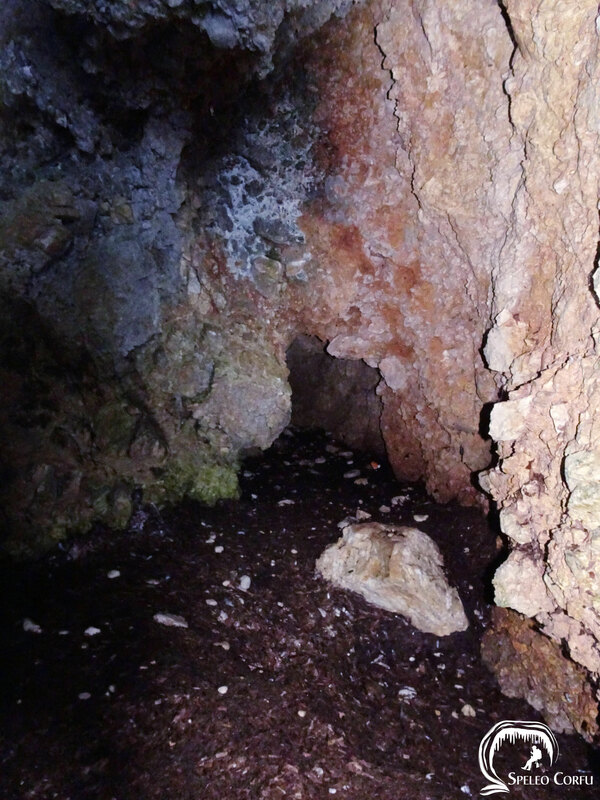 Inside the cave there is a room of 25 metres high and a small blind ended cellar. 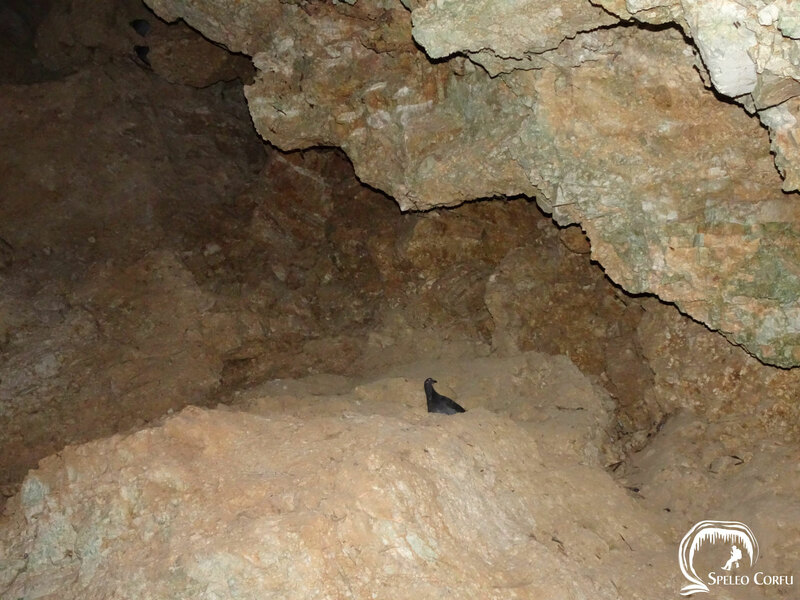 During a visit in 2018 no bats were spotted, only a few doves. Βραδή-Βασιλείου, Α., Κέρκυρα και περιοχή Αγ. Μάρκου: στιγμές και παρόδοσης, Κέρκυρα 2016.